Hotel Dieu Shaver Health and Rehabilitation Centre announced the creation of an outpatient Cancer Rehabilitation Program intended for oncology patients that have completed or are going through treatment. Hotel Dieu Shaver approached its Foundation requesting funds to fill a gap in services for Niagara residents. 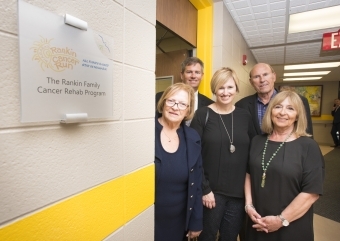 The response was an incredible commitment from the Rankin Family and the Rankin Cancer Run. The Rankin Run, held yearly, supports several cancer programs in Niagara. The run this year is set to kick off on Saturday, May 26th at 10:00 a.m. The cancer outpatient rehab program will improve patient satisfaction and quality of life, improve functional independence, help with the transition from hospital to the community, and further reduce the risk of functional decline and hospital (re) admission. 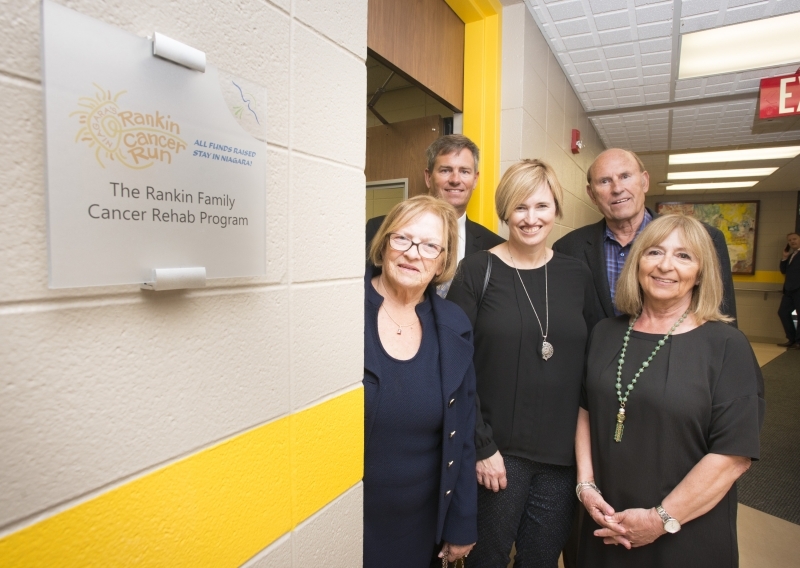 Admission to the Rankin Family Cancer Rehab Program must be made by a doctor’s referral. The Cancer Rehab Program is funded primarily on corporate and private donations. Donations can be directed towards hoteldieushaver.org or by calling the Hotel Dieu Shaver Foundation at 905-685-1381 extension 84825.